Note: These negotiations are currently for employees in Service Planning and Design. Gas Estimators at Bishop Ranch may not be affected. This LOA allows for the relocation of Hiring Hall Estimators. In general, Hiring Hall cannot be moved from one location to another, but the Union can authorize the move if the Board approves it. In this case, the Union decided to authorize the move so that existing Hiring Hall Estimators can participate in the pilot of the new “Express Connect” work process, rather than potentially being dismissed. This LOA we hope will bring more order and clear up confusion around the Company’s new specialized groups of Estimators. Recently, management created positions for various special groups as “work assignments.” The process for deciding who is assigned to which group was not clear, and many employees were confused over which position was which. In some cases, employees passed up on bids because of the specific “work assignment” attached to the vacancy, which then meant that they were frozen out of bidding to the same office for six months. This LOA will clarify which team a position is with. In addition, it addresses how Overtime, ETP and other issues will be handled. “Pilot program” only. Any positions in these specialized teams will only be filled as temporary assignments. 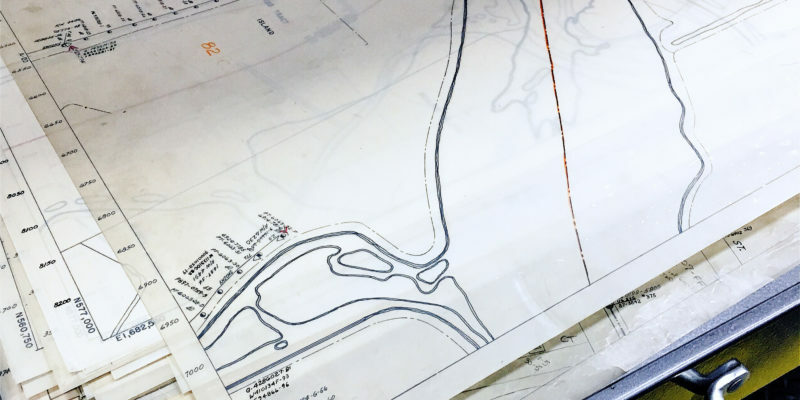 The idea is that most of the positions, which are in the RMC’s, will just be filled by RMC Estimators, so there will be no physical impacts. The Union put this provision in order to ensure that new positions are not filled on a regular basis while we continue to negotiate over potential relocation of employees. Must enter bids. The contract provides for eight days from when a new bid code is created for employees to enter bids before a bid list is pulled. If you are interested in bidding for any of these specialized teams, you should enter a bid within eight days of today. Current teams will have preference. For groups where employees have already been working – Applicant Connect, Subdivision Design, and Electric Vehicles (in Concord RMC) – will be offered the new positions first. This will not involve any physical relocation. Those employees must put in a bid for the position to ensure placement on the team. We know members have many questions about the progress of talks about Estimating and Service Planning. Join us for a conference call for all shop stewards and members to get updates and ask questions.